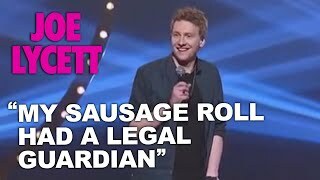 Joe Lycett's first gig was at the Comedy Store in Manchester in February 2008, and later that year was a finalist in the City Life North-West Comedian Of The Year. 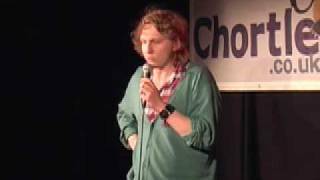 The following year he won the Chortle Student Award and was runner-up in the Laughing Horse New Act of the Year. 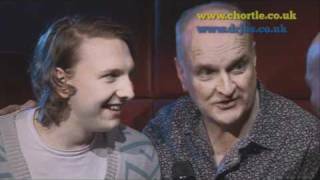 In 2010, he was named best newcomer in the Chortle Awards, and the following year he received his first TV break, as a regular panellist on Alexander Armstrong's primetime Saturday night BBC 1 show Epic Win. He is now a regular on TV and radio, and in 2018 won the Chortle award for best TV comedian. Sorry. 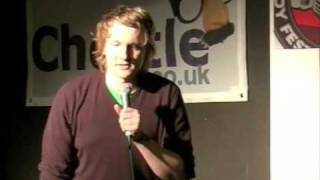 We have no listings of forthcoming performances by Joe Lycett.